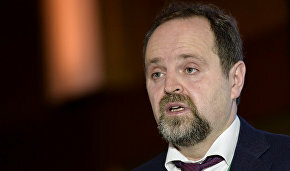 Russia's claim to expand its continental shelf sector in the Arctic will be considered by a UN subcommission in July or August, RIA Novosti quoted Minister of Natural Resources and Environment Sergei Donskoi as saying. 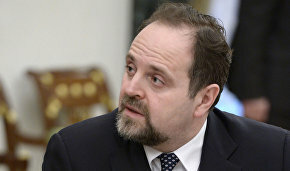 "The commission chairman officially informed the Russian delegation about its decision to present the claim at the subcommission's 41st session between July 11 and August 26," Mr. Donskoi told the board of the Ministry of Natural Resources and Environment. 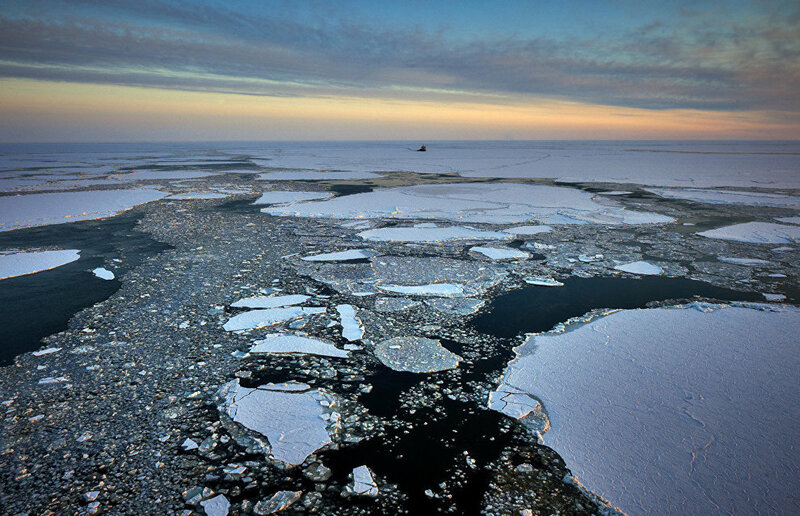 In August 2015, Russia submitted a bid for an extension of the country's Arctic Ocean shelf to the UN Commission on the Limits of the Continental Shelf, and on February 9, 2016, it was presented at the commission's 40th session. Through its claim, Russia is seeking over 1.2 million sq km of seabed beyond the 200-mile zone within the entire Russian polar sector, including the zone under the North Pole. 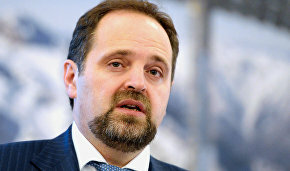 "We should say that today our bid is not only Russia's well-founded claim to expand our jurisdiction in the Arctic region, it is the result of complex scientific research of universal importance," Mr. Donskoi said.